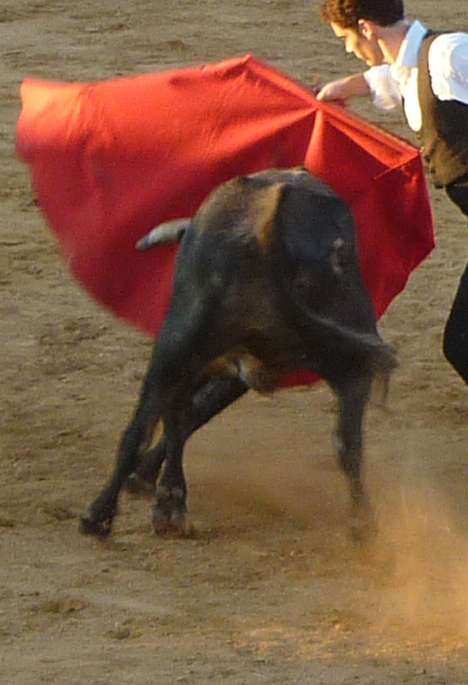 As the Oxford Mail reported, my talk at Blackwell’s bookshop in Oxford on my book Into The Arena: The World Of The Spanish Bullfight was finally cancelled following a debacle involving purported death-threats and postponements for security reasons which all seemed deeply dubious. 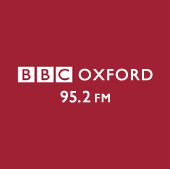 However, as a result, I was invited to talk instead on Bille Heine’s Sunday morning show on BBC Radio Oxford. 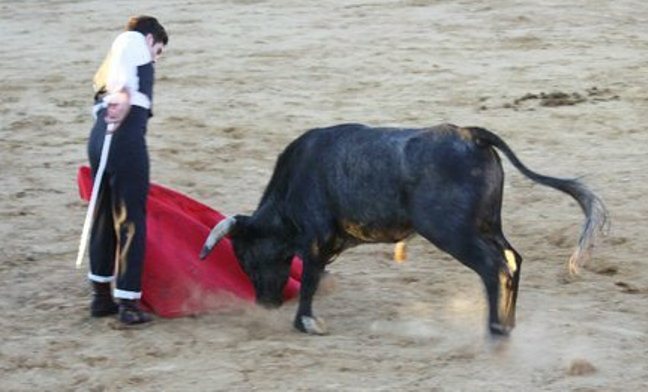 The other guests were a hunt saboteur, a representative of People for the Ethical Treatment of Animals – PETA – and the secretary of the Club Taurino of London – CTL. You can find the interview by clicking here. It begins one hour into the show and lasts for an hour.